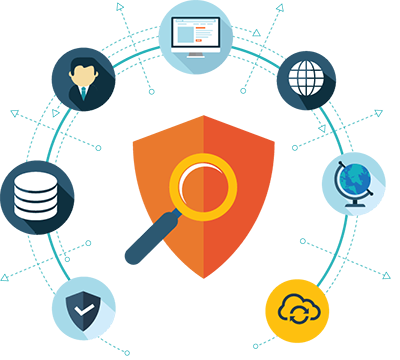 Security testing is a type of testing which ensures that the system protects the data and information of the users of the application and does not let any vicious user enter into the application. Basically, during security testing, we are checking whether there is any information leakage and to find out all the vulnerabilities and weaknesses of the system. Security testing helps in finding out loopholes that can prevent loss of important information. Confidentiality – Ensuring that the important information is shared only with approved users of the website only after a proper security check. Integrity – The main purpose is to check whether the information is received by receiver is correct and consistent. Authentication – Checking the identity of the user in the establish process. Authorization – It checks that only designated user is allowed to access specific information, system or service. Great job! Very clear writer who knows his art. Will look to hire again! Write to us at consultation@cogniter.com and let's talk about your product.